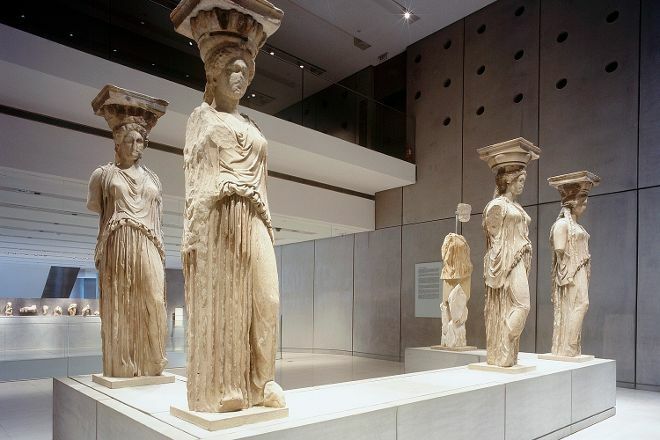 Established to preserve the rich heritage of ancient Greece, Acropolis Museum brings together thousands of artifacts found at the world-famous ancient citadel located on a rocky outcrop above Athens. Opened in 2009 just a short walk from this heritage-listed archaeological site, the museum exhibits nearly 4,000 objects, including items formerly held in storage or displayed by foreign museums. The collection focuses on statues from the 5th century BCE, widely regarded as the finest examples of ancient artistic achievement. The museum building, a major tourist attraction in itself, features exhibit spaces designed to give each artifact a clear historical context. Finish your visit at the second-floor restaurant, which offers panoramic views of the city's historical hills. 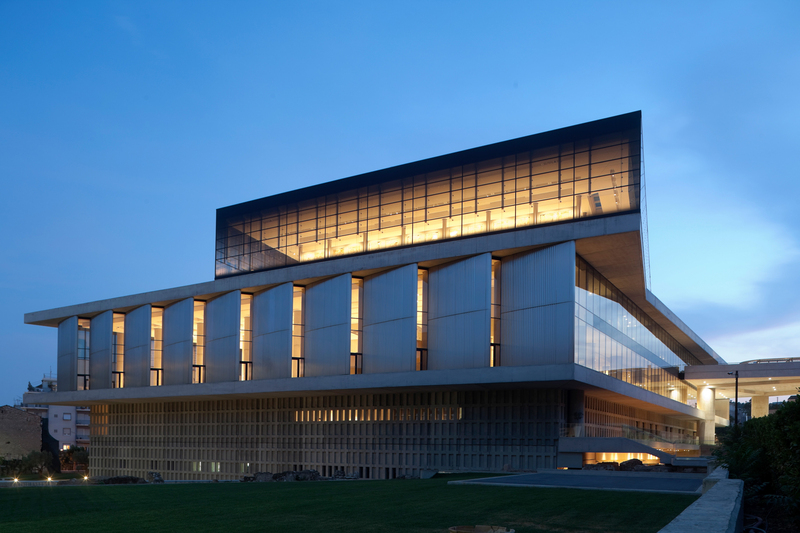 It couldn't be easier to arrange your visit to Acropolis Museum and many more Athens attractions: make an itinerary online using Inspirock's Athens day trip planner . Modern, large and spacious with a large collection of ancient relics, many well restored. Photography is not allowed in some areas (on the ground and first floor right side) but not clearly seen. The movie on the Parthenon ( top floor ) is good. I think more such movies / visuals will make the museum more “alive” and interesting. The Lego model is also really cute - check the detailed notes. The restaurant and outside terrace is great. Note the opening times as they vary on some days. 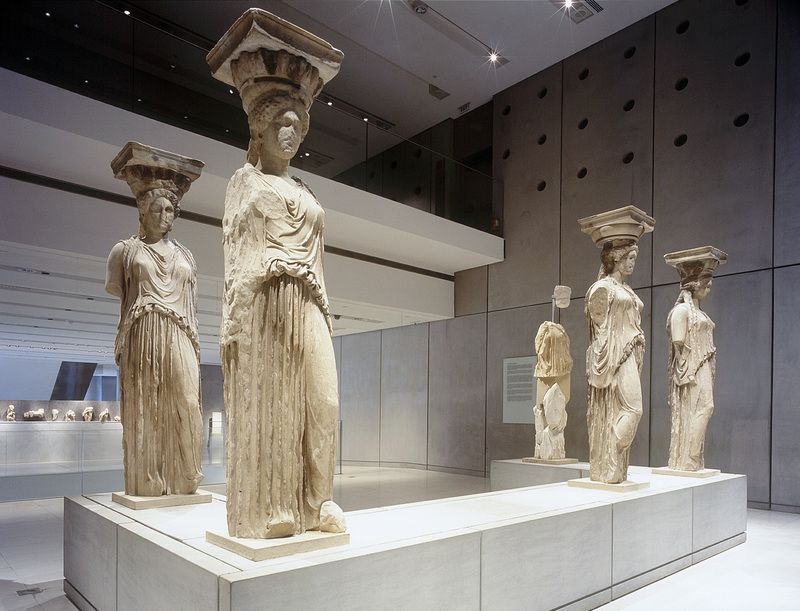 A modern museum at the foot of the ancient Acropolis and home to sculptures from the golden age of Athenian history. The top floor Gallery is designed to eventually display all of the Parthenon original marbles, but at the moment only half are displayed. The rest are in battle with London to be returned from the British museum. 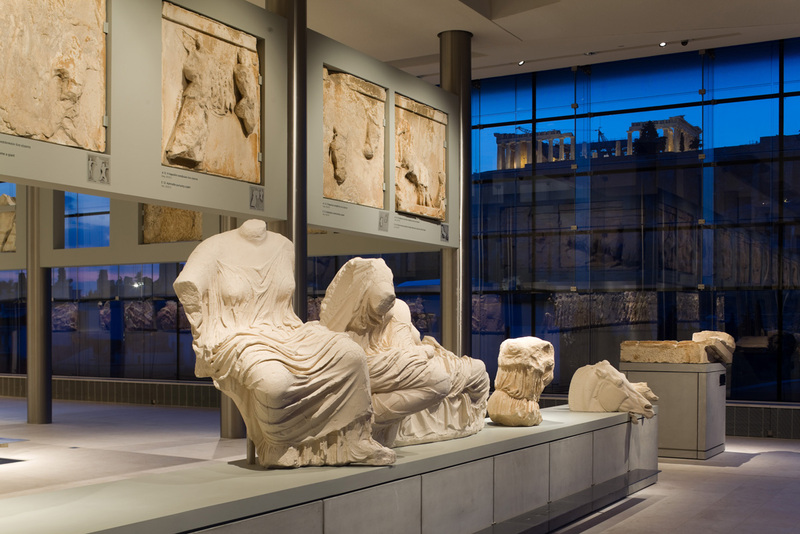 I strongly believe that these should be returned to Athens displayed in this wonderful gallery overlooking the Acropolis Hill and the Parthenon – their original place.